Located off of Pleasant View Road the orchard is just a 'Rocks Throw' of such notable vineyards as SJR and Rotie Rocks. 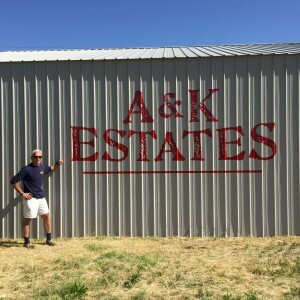 A & K ESTATES is delighted to be an inaugural supporter and member of 'The Rocks District' AVA website. 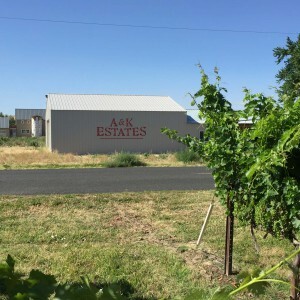 Founded in 2009 the ESTATE grew in 2010 with the addition of the current Granny Smith apple orchard which is home to 2 plus acres in 'The Rocks District' AVA. 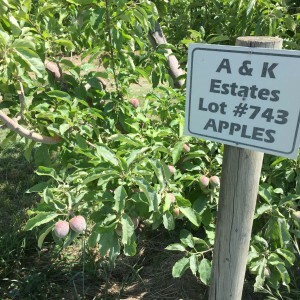 Located off of Pleasant View Road the orchard is just a 'Rocks Throw' of such notable vineyards as SJR and Rotie Rocks. 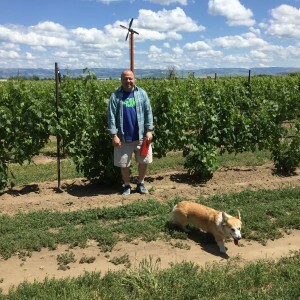 The dream of Andy & Kevin is to transition and plant a variety of grapes in the near future.